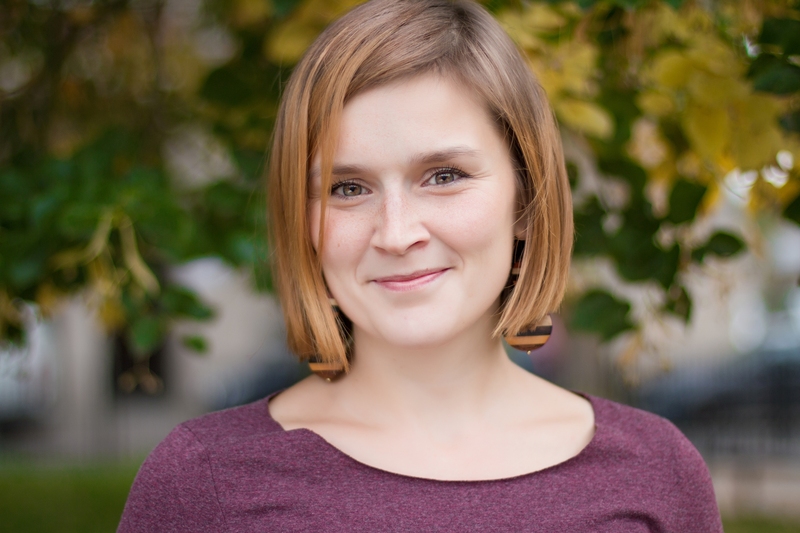 Alicja Nowaczyk, one of the Founder of Matecznik Foundation, is a doula. She provides her my services in Poznań and its neighbourhood. DOULA is an experienced (also in her own motherhood) woman, who supports pregnant women during pregnancy, labor and postpartum period, providing information, physical assistance and emotional support to the woman and her family. I am a mother of two boys, ex-corporate worker, a doula and Breastfeeding Promoter. As a doula, I am a member of the Doula in Poland Association. I take part into workshops and conferences on a regular basis to be up to date with the latest doula-related subjects. As a DOULA I accompany women (and her partner) throughout her pregnancy, childbirth and a postpartum period – all depends on your needs. Before delivery I prepare a woman to her new role, focusing on the childbirth. I readily answer all the questions she might ask, help to prepare a birthplan, I do a relaxing massage with the rebozo. Special attention is paid to non-pharmacological methods of pain relief, thru vertical positions training. Preparation is concluded with a handful of hints for a a good start to successful breastfeeding. I would happily lead a series of meetings to prepare a woman or a couple to the childbirth and the postpartum period, even for those, who are preparing for the caesarean section. During the delivery I follow the woman and suggest non-pharmacological methods of pain relief (massage – also with the rebozo, vertical positions, proper breathing), help the woman to get relaxed and fully understand the ongoing process. During a childbirth the woman and the child are the most important individuals – a midwife takes care of their health, my job is to ensure that the emotional state of the woman is sound. She is the “boss” and dictates the rules. Therefore, I am at her disposal, even if she needs „only” something to drink. I accept her decisions and also remind her own vision of delivery, often stated In birthplan. I accompany the woman right after the delivery and during the first breastfeeding, if needed. After the delivery, we meet once to close the cooperation. We often talk about delivery, I can also answer all questions about an infant and mother care. Our cooperation begins with an introductory non-committal first meeting. As your doula I meet with you twice before childbirth, I accompany the entire labor (as long as approx. 2 hours after it’s end) and I visit you during postpartum period. Additional service is closing rebozo massage after childbirth, which is done by me and another doula.